SAP HANA 2.0 has a new cockpit that allows you to manage multiple SAP HANA systems, including tenant databases, from a single access point. Because it’s separate from any one installation of SAP HANA, you should install it on dedicated hardware. 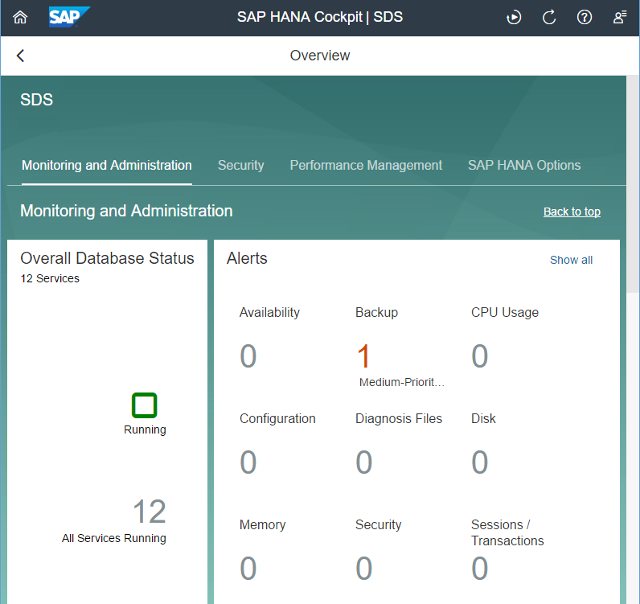 For installation steps, take a look at the SAP HANA Cockpit Installation and Update Guide. Once you’ve installed it, you’ll need to register your systems and create cockpit users that can access them. Steps for these tasks are in the SAP HANA Cockpit section of the SAP HANA Administration Guide. If you can’t see this tile, make sure that you have the CATALOG READ system privilege on the database user you’re connecting to this system with. 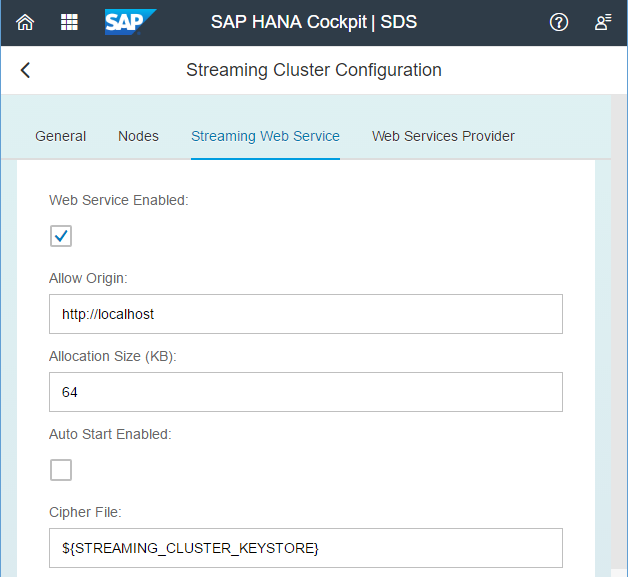 For information about administering smart data streaming through cockpit, check out the Managing Smart Data Streaming with SAP HANA Cockpit section of the SAP HANA Smart Data Streaming: Configuration and Administration Guide. Want to see what other new features we’re offering?